Can you breath that stuff? 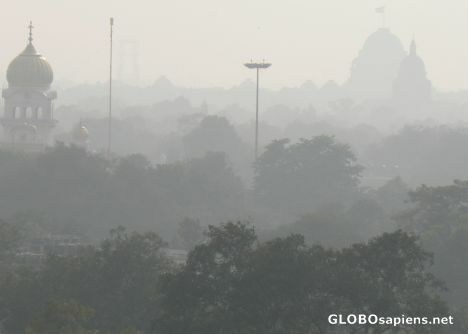 Robert, I think this was one of the things that really shocked me about India - the level of smog. Most of the travellers I met had some sort of cough or cold. It really gets to your throat.